17 Plantation Court Taylorsville, KY 40071 | Home for Sale | MLS #1414633 | Joe Hayden Real Estate Team - Your Real Estate Experts! 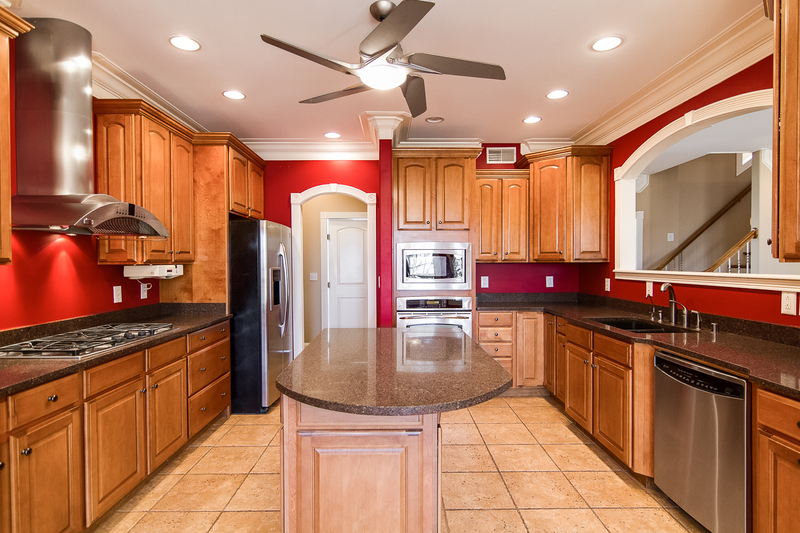 Welcome to 17 Plantation Court in the beautiful Earlywyne Plantation Subdivision. 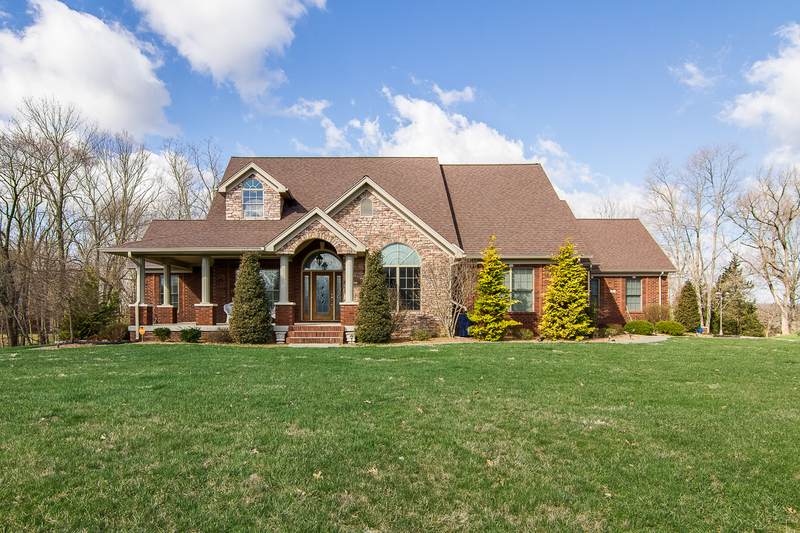 This fantastic custom-built one-owner home offers gorgeous curb appeal and sits on almost 4 picturesque acres! 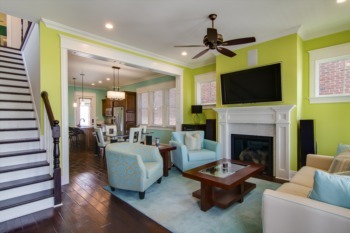 Upon entry, the oak hardwood flooring will catch your eye and it continues throughout much of the first level. The floor plan is open and flowing, allowing for a variety of entertainment options. The foyer opens through french doors to the left into a beautiful 2 story office and the spacious formal dining room that offers a tall vaulted ceiling sits to your right. The living room boost beautiful custom mill work, rounded corner walls and a delightful wood burning fireplace. The living room opens into a chef's kitchen that features top of the line stainless steel appliances (all appliances remain with home), lots of cabinetry, a bay window, ceramic tile floor, silestone quartz countertops, a walk-in butler's pantry and ample of natural light. Just down the hall is a huge master bedroom featuring a tray ceiling and a wonderful master bath with a double vanity, a walk-in deluxe dual head shower and a spacious master closet. The home also features another first floor bedroom, powder room and full bath. 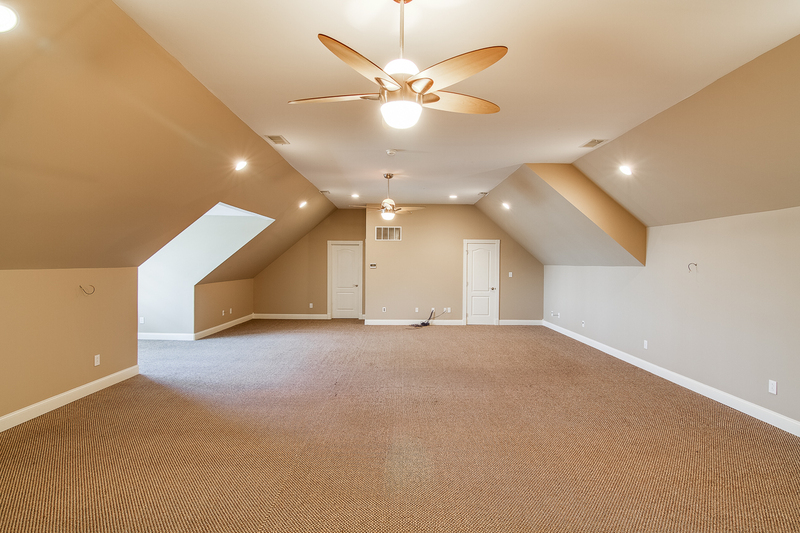 Upstairs, you'll find another huge bedroom/bonus room that features recessed lights and a full bath nearby. There is a storage room just off the upstairs bedroom featuring an additional unfinished 230 square feet of space. Downstairs, you'll find an unfinished walk-out basement with over 2,100 sq.ft. just waiting for your finishing touches. There is also a lower-level additional garage with its own dedicated driveway. 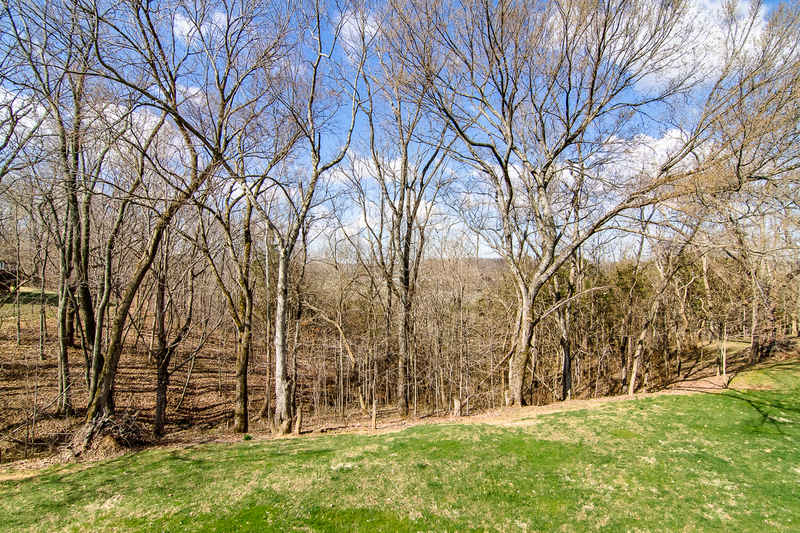 The home offers a huge deck just off the living room and kitchen with a wonderful natural view of the wooded acreage behind the home. 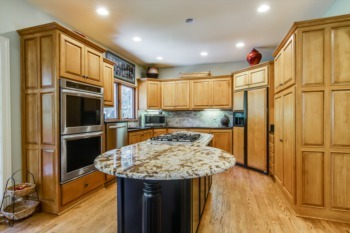 The home features dual air conditioning zones and Pella tinted windows. 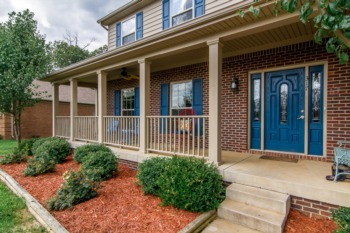 17 Plantation Court is near the heart of Taylorsville and just down the road from the lake.